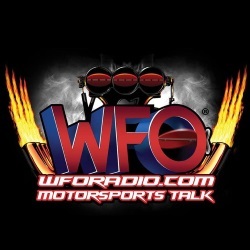 The World of Outlaws Late Model World Finals Are Coming! 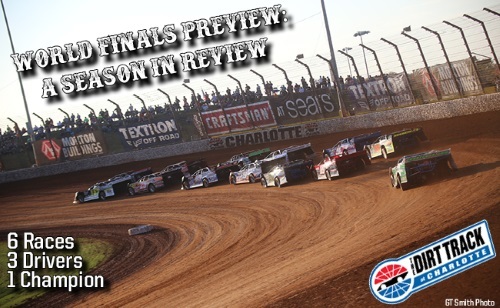 Home » Track Racing » The World of Outlaws World Finals Are Coming! 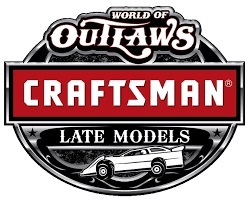 CONCORD, NC – Sept. 16, 2018 – It’s been a long and grueling season for the World of Outlaws Craftsman Late Models, traveling to 28 tracks across 18 different states for a total of 36 races. Of the 49 events on the official Series schedule, seven were cancelled by inclement weather or scheduling conflicts, 36 have been completed and only six remain. The Chi-Town Showdown would have been the next and only event in October for the Series, but that was cancelled, as the Series decided to do so in observance of the World 100’s rescheduling at Eldora Speedway for October 12 and 13. However, the Series does have plans to return to The Dirt Oval at Route 66 in 2019. 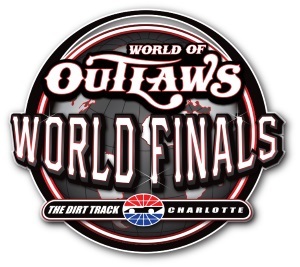 The World of Outlaws World Finals will wrap up the 2018 tour schedule in Charlotte for what should be a very exciting end to the season, as the season-long points battle between Chris Madden, Mike Marlar and Brandon Sheppard will be decided over the last two races at The Dirt Track. As of the last race at Eriez, the top three are separated by only 30 points, which will change before the Series makes its final stop.